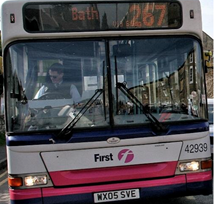 First buses 267 will be operating on the main roads only today. They are unable to serve Critchill, Beckington, Rode & Frome hospital. 0550 - We are currently out assessing roads following further overnight snow. Main roads appear clear but some untreated roads are slushy and icy. 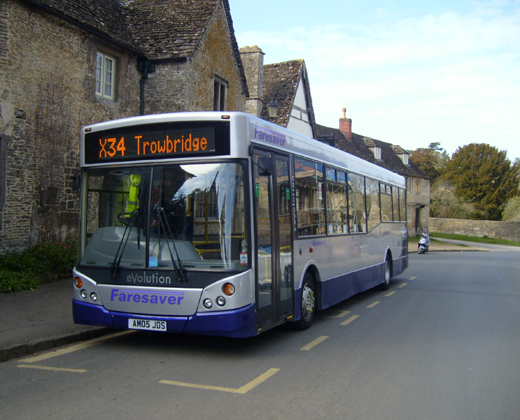 We are planning to operate normal X31 route, X34 will operate via main rd not serving Lacock, Rode or Beckington until further notice. X72 - we are assessing Urchfont area but route between Devizes and Bath appears fine. 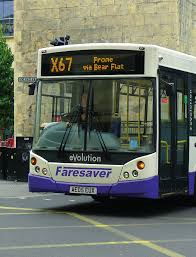 X67 - not serving Beckington or Rode.